Troparion in the Byzantine Rite for the 40 days of Easter: Christ is risen from the dead, by death He trampled death, and to those in the tombs He granted life! 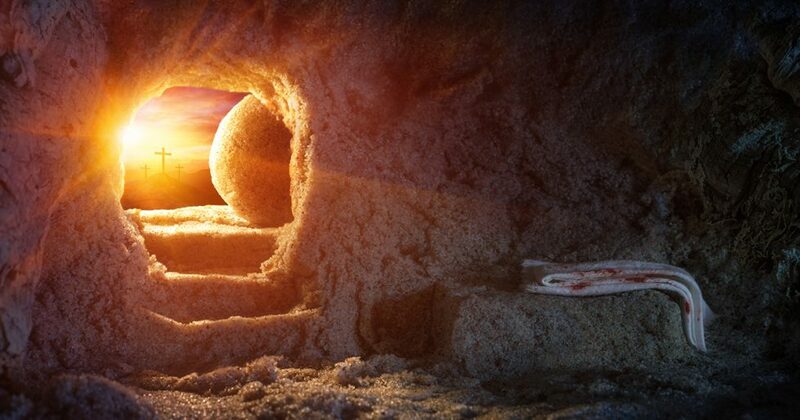 The daily greeting: Christ is risen! Indeed He is risen! Slavonic: Christos voskrese! Voistinnu voskrese! Arabic: El-Masieh kam! Hakkan kam! German: Christus ist auferstanden! Wahrlich ist Er auferstanden!